This is the FAQ section - a compilation of answers to the questions most commonly asked. Just scroll down to see the answer to each question, or just click on the specific question to get the answer. If you don't find the question you wanted to ask, don’t hesitate to contact us. 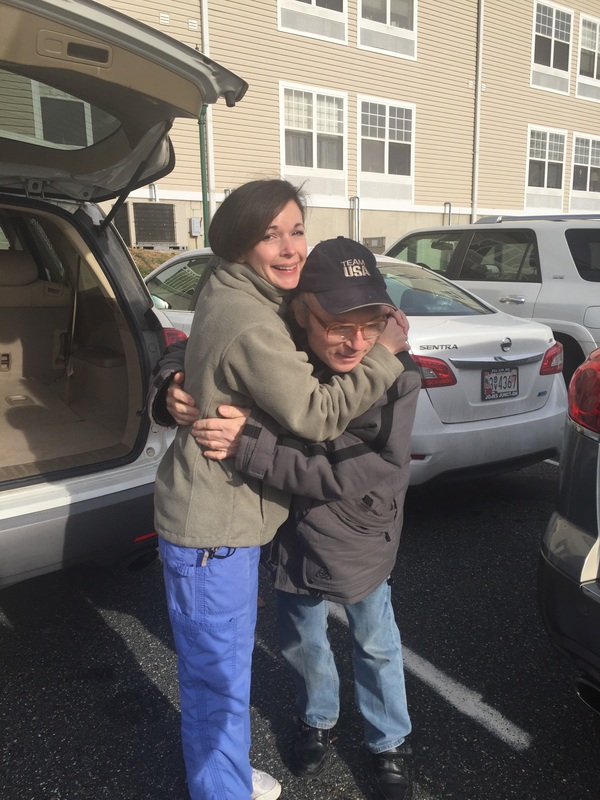 Athelas Institute, Inc., is a certified 501(c)(3) non-profit human services agency based in Columbia, Maryland, that provides a variety of programming, day and residential services for adults with Intellectual and Developmental Disabilities. 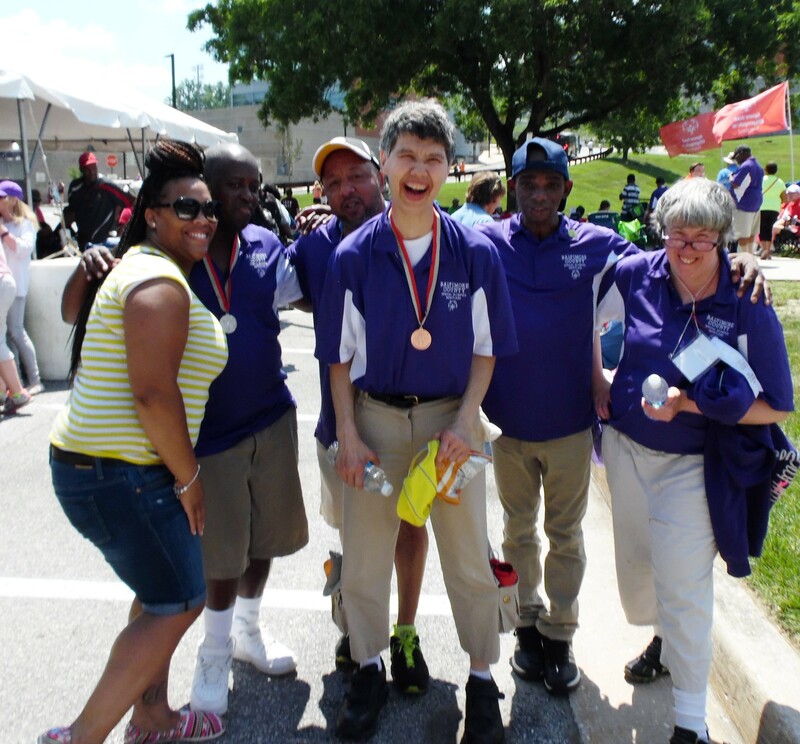 Our organization raises awareness, promotes inclusion and is a strong advocate and partner for the individuals we serve. For a list of specific programs and services we provide, visit our What We Do section. Click here to download an application or to complete an application online. We are always looking for individuals, businesses and community organizations who are interested and motivated to get involved with Athelas and engage with our individuals. We have a variety of ways to volunteer, donate, serve and participate. For more information please visit our How To Help section. We have a responsibility to the individuals we serve, to our community and our donors and work hard to ensure long-term sustainability of the organization. We strive to ensure that donations are used to fund the programs and services we offer and directly support the individuals we serve. We make our IRS Form 990 available for review, as required by law. Visit our How to Help page to learn more.